My response to the Scottish Working Group on Sport, who have made a Call for Evidence to consider the future of sport in Scotland in the event of Scotland becoming an independent country. The Working Group is chaired by former First Minister Henry McLeish. Q1. What action would you consider necessary to ensure independent Scotland can be successful in future Olympics and Paralympics in its own right? Ensure that there are both quality environment and opportunities both for training and consistent opportunity to compete or perform on a regular basis. Q2. What would be optimum arrangements for developing choosing and managing a team Scotland that embraced participation in the Olympics Paralympics and Commonwealth Games in its own right? Consider developing and establishing a new structure of governance. Establishing an Olympic Committee that would then encompasses the various other events. These other events might also events, for example European and International School Sport (ISF) events. Q3 What additional opportunities would an independent Scotland bring for Scottish athletes to complete on the Olympic and Paralympics stage? Concern that it is important to develop policies, which ensure Scotland competes, and individual athletes compete at appropriate levels. This means of course that Scotland may not have competitors in some sports or events. Q4. What steps would be necessary in an independent Scotland to insure the right level of international and elite competition for Scottish athletes? Once the world levels are established then there could be opportunities to set targets for education- schools/ universities; International development/Commonwealth; and sports of significance to Scotland’s culture. Q5. How can Scotland continue to build on current investment in facilities and programmes to insure that it remains a country of sporting excellence at all levels? Ensure that comprehensive and detailed sports facility programs are developed in all local authority geographic areas. Details required would mean encompassing physical activity/ physical recreation and sports at all levels. Endeavour to reduce the costs of facility hire. Consider new models of facility management including the use of the school estate. Foster community self-management of sports facilities. Ensure that indoor sports clubs have opportunities/facilities to meet. Q6 How can Scotland optimises facilities and resources to balance elite development with growth in participation? Develops stronger and more sustainable sports clubs in the community that offer a range of opportunities for all. Ensure that there is a local system to support the development of these clubs the volunteers. Consider moving the resources associated with the provision of community recreation (“pay and play”) and use the resource to support the clubs. The private sector could be encouraged to manage some of this. Though it would be very important to sustain provision in the deprived areas of the country. 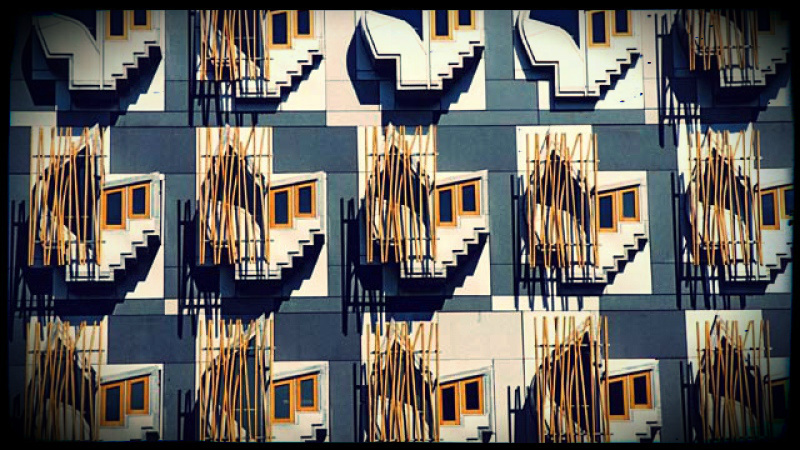 Q7 What opportunities would exist for an independent Scotland to share facilities and resources across the home nations? Q8 What should be the role of the Scottish government as a funder and promoter and promoter of sport? b. Establish a truly independent sports research organisation with more investigative powers associated to ensure clarity of knowledge to ensure transparency of governance, to benchmark good practice, to pilot new ideas. Q9 What opportunities would exist around the nature and status of the sports governing bodies in independent Scotland? For most sports governing bodies I think there will not be much change. However there should be an opportunity for all sports to review their modus operandi. It might be helpful if all sports took the opportunity to ensure their own operations where reflective of a new aspiring, transparent and sustainable approach. In particular trying to ensure that each sport was as accessible to all the people of Scotland.